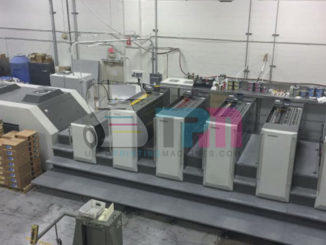 Trinity Printing Machinery – Trinity Printing Machinery, Inc.
Trinity Printing Machinery is pleased to offer the following 5-color Ryobi. Complete with Harris & Bruno anilox coating system, Ryobimatic damepning and more. Call or email for more information today!!! 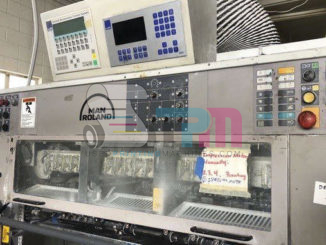 Trinity Printing Machinery is pleased to offer this 6-color Roland. 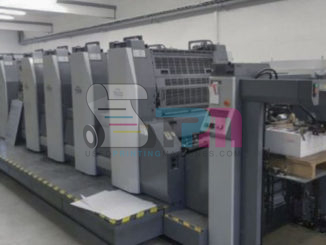 Press equipped with dedicated tower coater, RolandMatics and more! Call or email for information today!!! 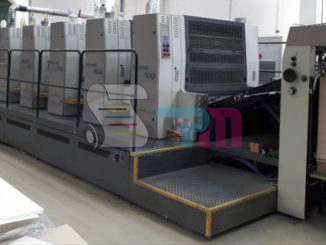 Here is a great press from Trinity Printing Machinery. 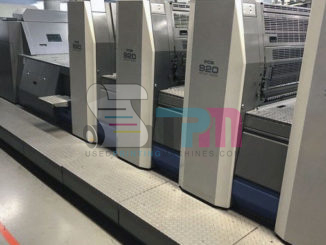 This 8-color KBA configuration begins with 4 units, then an Anilox coating and IR Dryer + Hot Air, then another 4 units, and a second Anilox coating system, and LED UV with 2 interdecks, The press also has LED UV, two interdecks and at the end of the press. 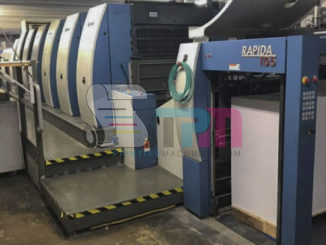 This press will sell quite quickly. 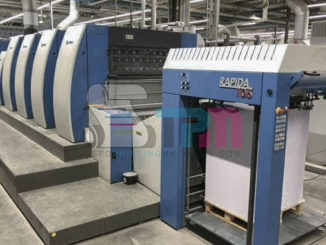 Call or email today to place a hold on this machine!!! 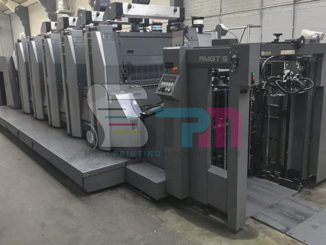 The following 6 color KBA is available from Trinity Printing Machinery. 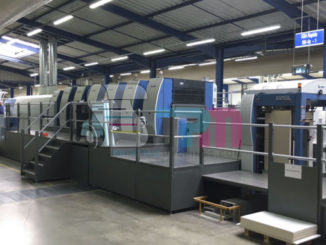 Featuring Harris & Bruno Anilox coating system, extended delivery, all automatic washers, hot-air/IR dryer and more. 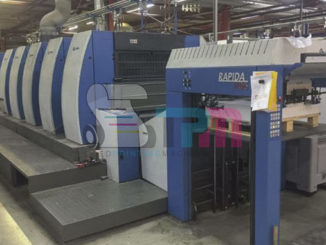 Call or email for more information on this machine today!! !